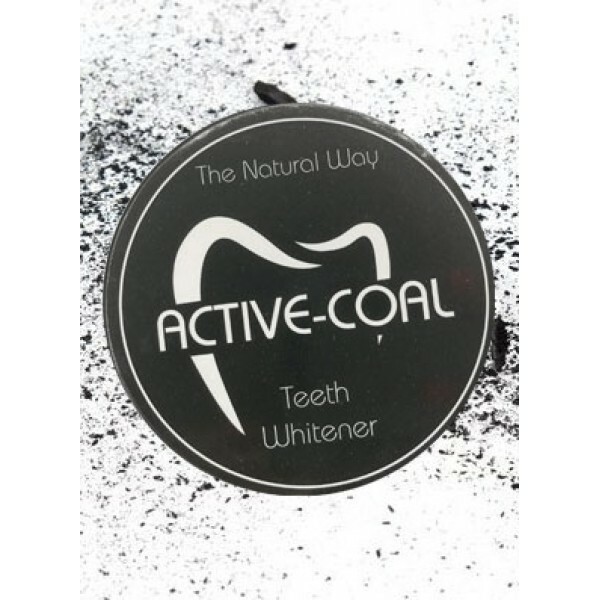 All Natural and Organic activated charcoal teeth whitener. Charcoal and Clay teeth whiteners lift stains and cleanse the mouth without the use of any chemicals. At Hooked Up Shop we are against the use of any home bleaching or chemical teeth bleaching products which led us to sourcing only the best in natural teeth whitening.